Line Corp., the Japan-based mobile messaging company under South Korean internet giant Naver, announced Monday that its cryptocurrency exchange BitBox has officially begun operation. 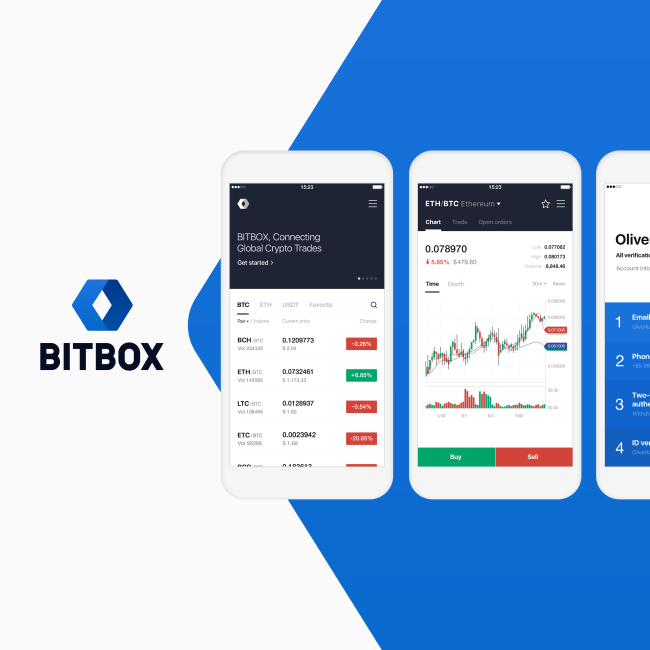 BitBox is a cryptocurrency exchange based in Singapore. It will be operated by Line Tech Plus, a Singapore-based company under Line and LVC Corp., a Line Group subsidiary focusing on cryptocurrency and blockchain businesses. BitBox currently handles 30 or more cryptocurrencies including bitcoin, Ethereum, Bitcoincash and Litecoin, selected through a “rigorous review by a listing committee composed of experts,” according to Line. The platform only allows token-to-token trading, and does not accept exchanges between fiat money and cryptocurrencies. The exchange is also unavailable in the US and Japan, presumably due to regulatory uncertainties. The exclusion of Japan is likely to significantly limit BitBox’s potential growth in the future, as Japan is Line’s largest market in terms of revenue, user and market influence. Nonetheless, Line is betting on the design of BitBox in attracting users. In building the “user-centered exchange,” Line said it leveraged its experiences in mobile app UI and UX design to create an intuitive layout for the platform that is easy to use. BitBox also caters to global users, supporting 15 languages, including English and Korean, Line said. “Line has built its reputation on providing a great social experience for our users, and now we intend to bring that know-how to the world of digital tokens with our BitBox exchange,” said Line CEO Takeshi Idezawa in a statement. For security, BitBox has moved to integrate its services with BitGo, a provider of institutional-grade cryptocurrency security solutions, as well. “The BitGo wallet is the only institutional-grade, multi-signature, multi-coin hot wallet. Multi-signature, three-key management removes any single point of failure, and advanced security configurations ensure that assets are secure as they move in and out of the wallet,” Line said. Line is a Tokyo-listed company best known for its mobile messaging app Line. Its primary markets are Japan, Taiwan, Thailand and Indonesia. Line is a subsidiary of Naver, which operates Korea’s top-used portal website Naver and a slew of other internet services.